The silky soft blankets make a great accent piece for any nursery! 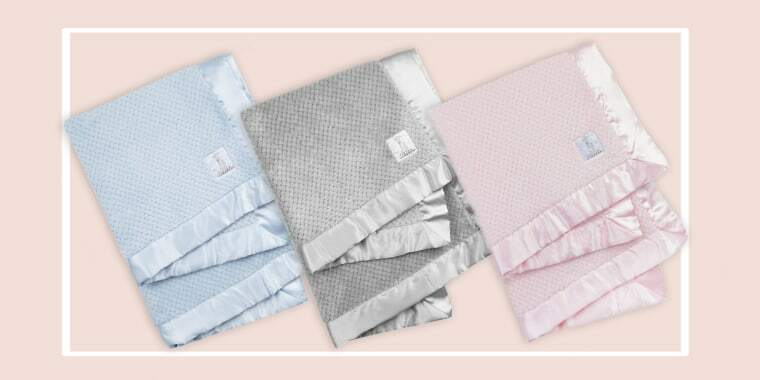 Today's deal is 30 percent off embossed luxury baby blankets from Little Giraffe using the code TODAY30. Usually, one of these blankets costs $49. 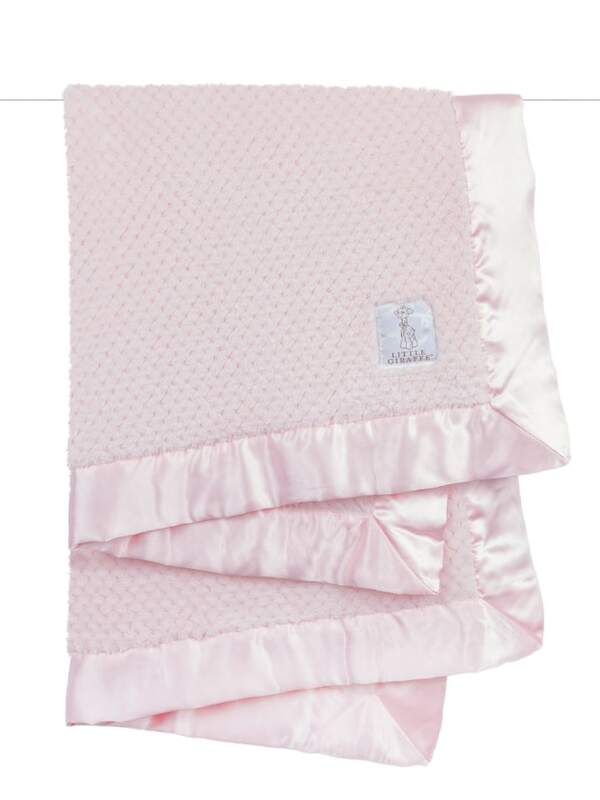 But, using out exclusive code, you can choose from either a pink, blue or silver baby blanket for $34. Shop all three colors using the link above! Made from heirloom quality fabric, the plush blankets are both soft and comfortable for baby and nice to look at in any nursery. Remember to use the discount code TODAY30 at checkout.